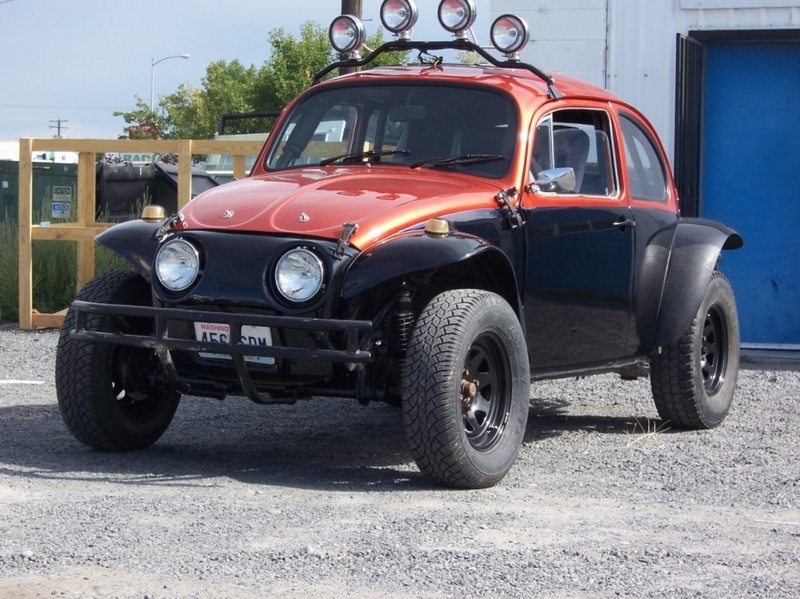 1970 baja from crap to cool. Very nice. I really like the look and color combo!